Keyera has entered a 20-year infrastructure development and midstream service agreement with Encana to support its Pipestone Montney development near Grande Prairie, Alberta, Canada. Under the deal, Keyera will acquire and fund Encana’s pipestone liquids hub and a planned processing facility. Encana will manage the design, construction and initial operation of the facilities, while Keyera will be responsible for all commercial and ownership activities. Encana midstream, marketing and fundamentals executive vice-president Renee Zemljak said: “We are pleased to expand our relationship with Keyera and to have completed another highly innovative midstream agreement that significantly reduces our financial obligations compared to a traditional take-or-pay structure. The contract provides Encana with 170 million cubic feet per day of net inlet of natural gas processing capacity and an additional 33,000 barrels per day (bbls/d) of net raw condensate. Under a competitive fee-for-service arrangement, Keyera will also deliver processing services to Encana. In addition, the arrangement increases Encana’s flexibility by reducing its financial obligations compared to a traditional take-or-pay agreement. Currently estimated at a total of approximately C$105m ($81.5m), the pipestone liquids hub is expected to start up in Q4 2018, providing Encana with an additional 14,000bbls/d of net raw condensate processing capacity. The deal supports Keyera’s plan to double its Montney liquids production between Q4 2017 and Q4 2018. 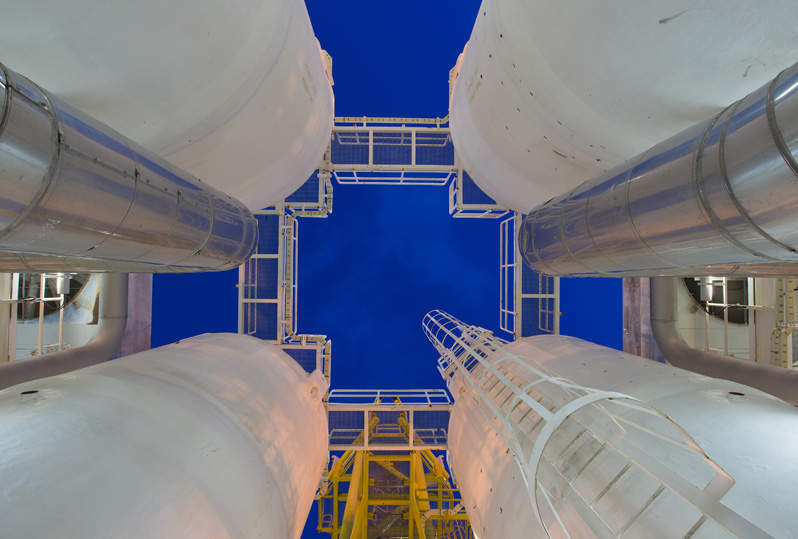 Expected to begin operations in 2021, the pipestone processing facility is designed to accommodate future capacity expansion by providing Encana with 19,000bbls/d of net raw condensate processing capacity plus 170 MMcf/d of net inlet natural gas processing capacity.